A Supreme Court bench comprising Justice J. Chelameswar and Justice A.K. Goel has paved the way for Enforcement Directorate to pursue criminal proceedings against liquor tycoon Vijay Mallya over violation of provisions of the Foreign Exchange Regulation Act (FERA). The Court also imposed exemplary costs because the approach adopted by Mr. Mallya amounted to an “abuse of process of law”. The Court was hearing an appeal preferred against judgment and order of the Delhi High Court which had refused to quash the Enforcement Directorate proceedings against him. The charge related to Mr. Mallya’s failure to appear on four occasions. Mr. Mallya had provided different reasons for the failure to appear on separate dates. The High Court rejected the contentions by holding that framing of composite charge could not be treated to have caused prejudice so as to vitiate the proceedings. Mr. Mallya submitted before the Supreme Court that the default in appearing was not deliberate, intentional or willful. With regard to summons dated November 8, 1999, Mr. Mallya had requested to fix a “mutually convenient date” as his schedule is finalized several months in advance. Mr. Vijay Mallya was summoned by the Chief Enforcement Officer, Enforcement Directorate, under Section 40 of the Foreign Exchange Regulation Act, 1973. 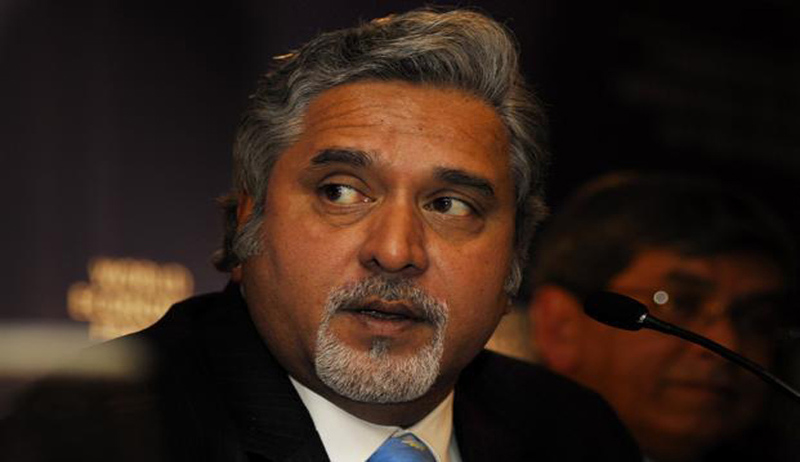 The summons were issued over a transaction that Mr. Mallya entered on behalf of UB group, with London-based Benetton Formula Ltd to promote the brand Kingfisher abroad in December 1995. This, the ED said, was in violation of FERA. It was alleged that Mr. Mallya had paid $200,000 to Benetton to display the Kingfisher logo in the popular racing event, Formula One World Championships, in London and certain other European countries in 1996, 1997 and 1998. This was done without seeking Reserve Bank of India’s prior approval, which was in violation of FERA.